"People were concerned we were being attacked with what was going on overseas,” a city spokesperson said. 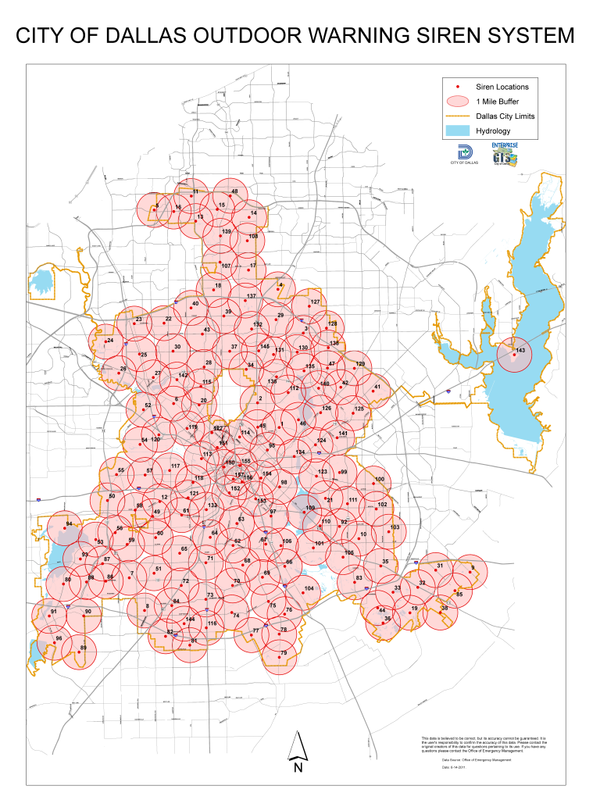 A hacker activated the emergency siren alert system in Dallas late Friday night, setting off every one of the city's 156 sirens installed to warn citizens of imminent danger. A storm warning siren in Kansas. The sirens blared from 11:42 p.m. local time until 1:17 a.m. when officials manually shut down the system. Rocky Vaz, director of Dallas’ Office of Emergency Management, said officials were working to find the person responsible, but warned that it “is like finding a needle in the haystack." "It is going to be a pretty long process," Vaz said. “If we had not disconnected the system, it would have gone on for much longer,” Vaz said. Vaz told reporters that officials had been able to determine the hack was done by someone outside of their system but in the Dallas area. Dallas spokesperson Sana Syed told media the city’s 911 call center was overwhelmed with calls from frantic individuals while the sirens blared. She said some 4,400 calls came in to 911 from 11:30 p.m. to 3:33 a.m. local time. Eight hundred calls alone came in around midnight, leading to a six-minute response time. As the city continued to test the system on Saturday, Syed asked citizens not to continue to call 911. Vaz said the city is currently working with the FEC to find the individual responsible.